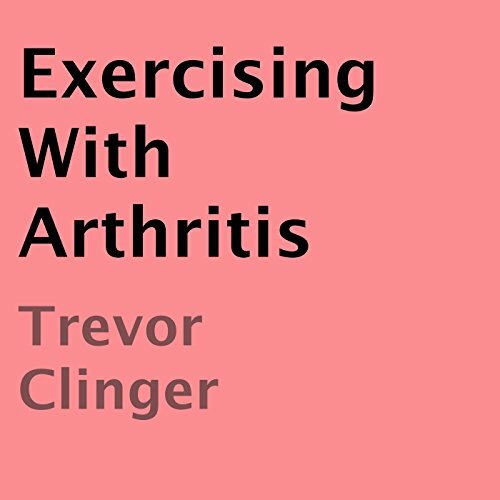 Showing results by narrator "Ra Palacio"
This short audiobook can meet the purposes of educated a trainer or someone who sufferers with arthritis. Through experience I have made the listening easy to be understood by both trainers and arthritis patients. I wrote this hoping to let people know that they still can exercise and make a difference in their lives for the better. Exercising with arthritis can only help, not hurt. 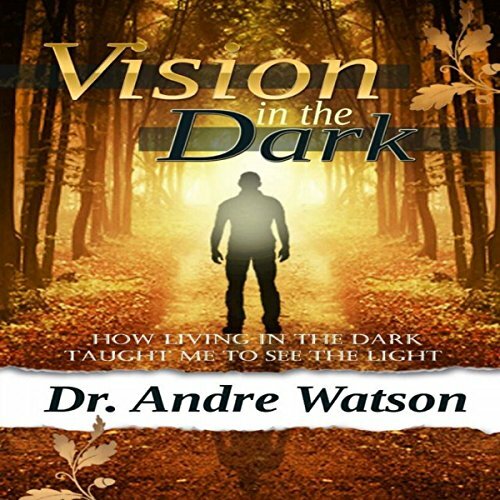 Vision in the Dark is Dr. Andre Watson's story of becoming a blind visionary. He is blind, yet he decided to use his life to develop new ways of seeing himself, others, and the world. Andre braved and overcame countless odds. Today he is a licensed clinical psychologist, a world traveler, an award-winning athlete, and a beloved husband, father, and friend. He offers a challenging and awe-inspiring glimpse of life through the eyes of a blind man. 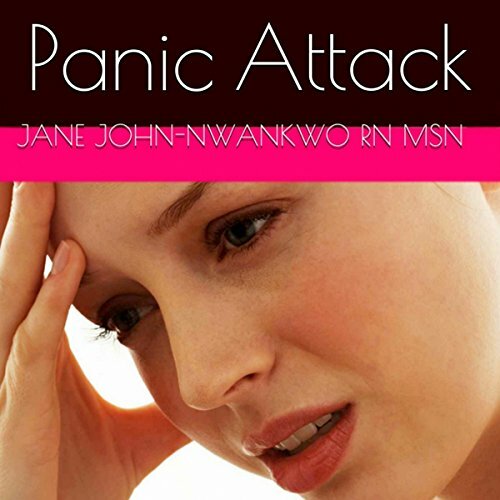 This book is a brief description of panic attack, and it includes some helpful information on the subject as well. 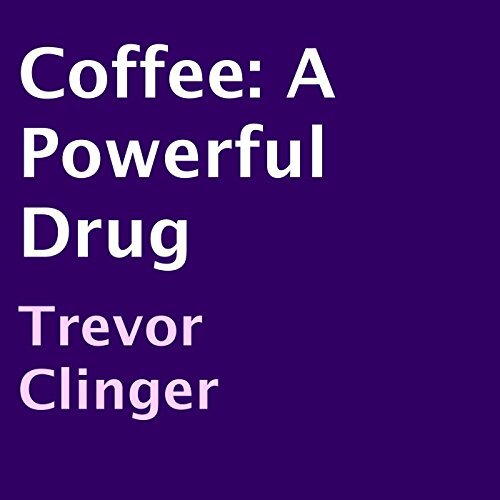 Coffee is a wonderful and legal high that we can all obtain from the local coffee shop or supermarket. Coffee is a great upper for times in which we are lacking sleep or experiencing nutrition deprivation. Coffee can also be looked at as an herb because of its ability to suppress a person's appetite. I am a certified personal trainer who has a wealth of knowledge of fitness. I am certified by the National Federation of Professional Trainers and have recertified successfully for more than three years as of today.